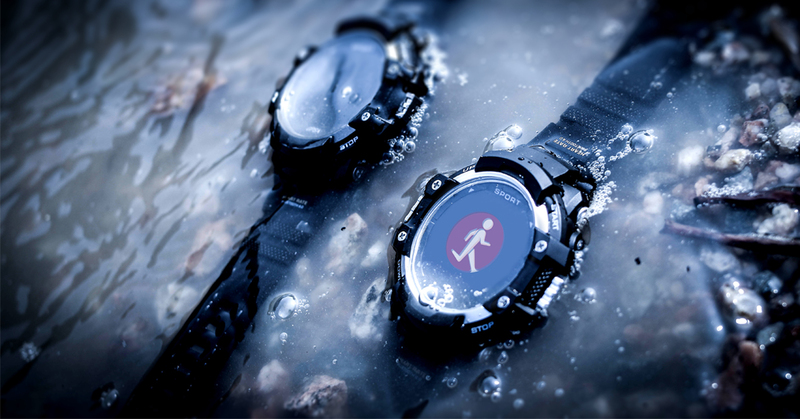 NO.1 F6 Rugged Smartwatch IP68 Waterproof, Outdoor Sytle, 50 Days Use – Discount – NO.1 Smartwatch, start your smart life. 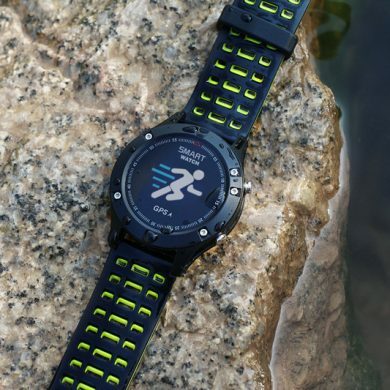 3, if you don’t get $14.99, don’t worry, and you have share this page http://en.001phone.cn/no-1-f6-ip68-waterproof-outdoor-smartwatch-html, leave comment in our blog, we could offer $5 voucher code to you. Hello, my no 1 F6 doesn’t send notifications for Whatsapp and sms. Incoming calls and Facebook Messenger notifications does work correctly. I have the watch connected on my Iphone 7 with IOS 11.3.1 and the Fundo software. The screen brightness is very poor outside at a sunny day. A pitty that this is not adjustable. Will this be corrected in the new F7? Hello Wilko, to be honest, the brightness of F6 is a bit better than the F7. And about the notifications, F6 supports the all notifications, but it is a pity that it can’t display the whatsapp messages. We are still working on this. I just recieve my watch and the screen has bubbles. 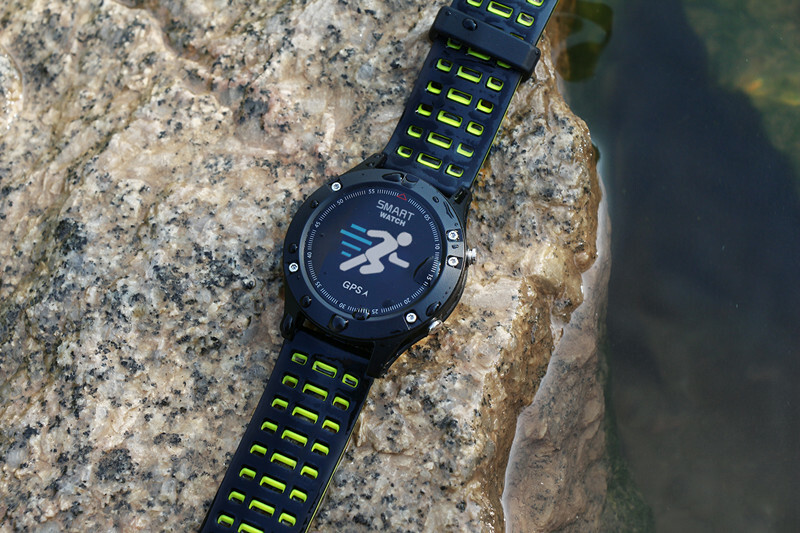 Hello George, there is a protective film on the watch, if it did not stick well, there will be some bubbles, just take it off, it will be gone. Hello, sorry but there is no way to adjust it. And I think the brightness, although it is not bright enough you can hardly read the screen in the directly sunshine. In most of the daytime you can read the screen easily. I received my watch now. I’m very satisfied except the screen brightness. In outdoor the display is unreadable. It is possible to change the screen brightness? 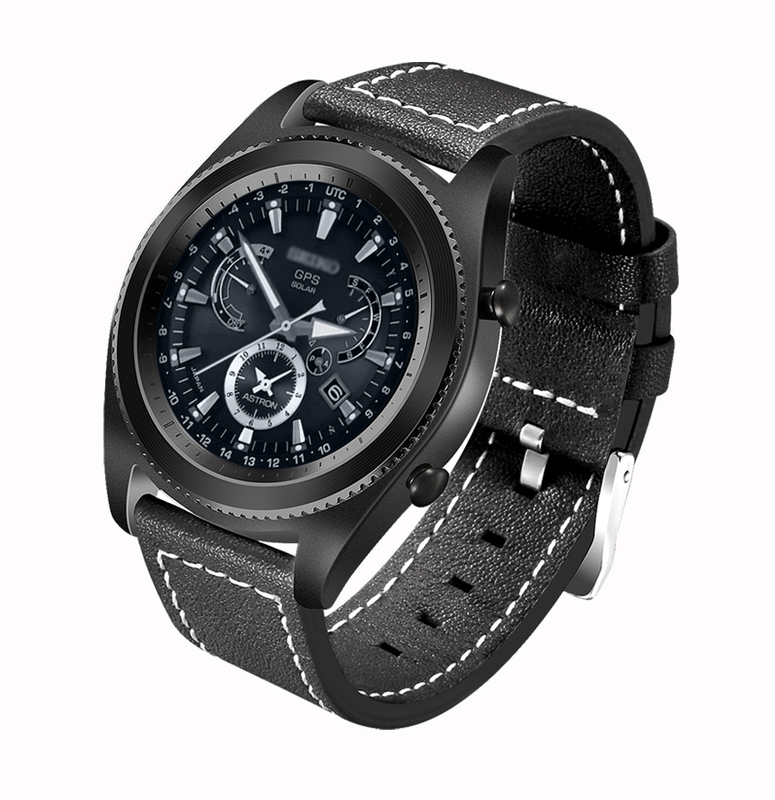 Hi, can somebody please tell me what the watch can do in cycling mode? so how then will it help in cycling mode? Ciao Jon gentilmente puoi controllare sul sito del rivenditore ho acquistato il fantastico f6 al prezzo di 14,99 . Dice che se entro 4 giorni non viene confermato l’ordine da voi (NO.1) sarà cancellato. Puoi fare qualcosa grazie mille . Hi, online shop will keep watch your order, don’t worry. Ciao sono tra i 50 fortunati estratti per poter acquistare il fantastico f6. come faccio a comprarlo a 14.99 S Mi potete mandare un link ho pure dirmi come poter fare? I have not received the code on my email…. Hi, email have sent already, please check junk mail. Please follow the rules, share the page and leave the link here, thanks. Everyone is honored with this opportunity! Getting such a product is inexpensive, but neither the price of $ 14.99 is too big, indeed, it’s a pity! It would be delightful and content to receive the clock for free as a gift, because I was never so worthless to receive it as a gift, but even if I could buy it for $ 14.99, I would not have been a problem! I REALLY HELP YOU THAT! 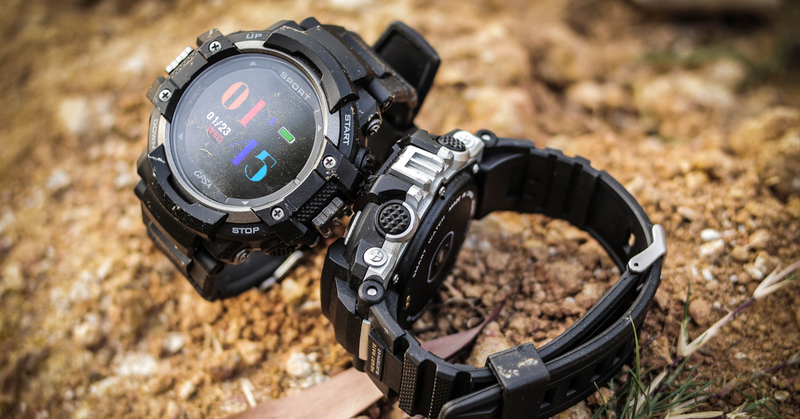 NO.1 F6 Outdoor Sport Rugged is going to be my 1st fantastic smart watch…..Thanks in advance. COMMENThaw can I buy it? This happen also when entering in the car and the Phone connects to the car bluetooth. It cannot work without a Phone connected. Hi, what is your phone model and system? I think you have not connect to phone, and you can email to sale@001phone.cn for all detail, she will solve your problem. My sharelink below, please give me voucher please i want to buy this watch asap..thanks. when Will we get the voucher??? Great watch, look forward to. 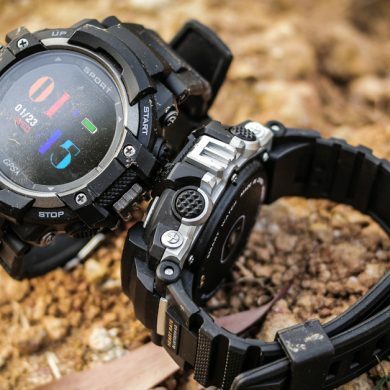 This is the best watch that I want!!!! Here is my link. 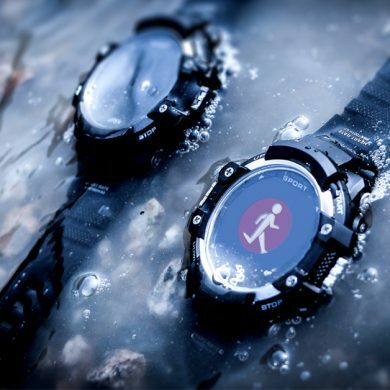 F6 Waterproof Smart Watches are ULTIMATE Smartwatch with Great Features, Probably NO.1 Wish I had One of these masterpiece as my Birthday Gift. Thanks for the Great Giveaway. Rất thích smartwatch này. Nhanh chống bán nhé. 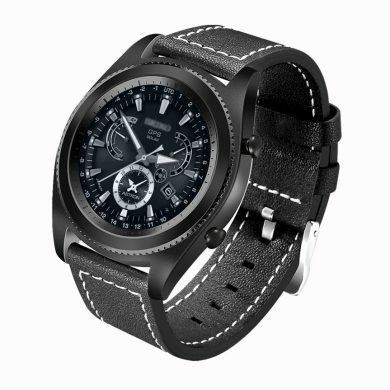 I Like this smart watch! Links do not work, sorry. 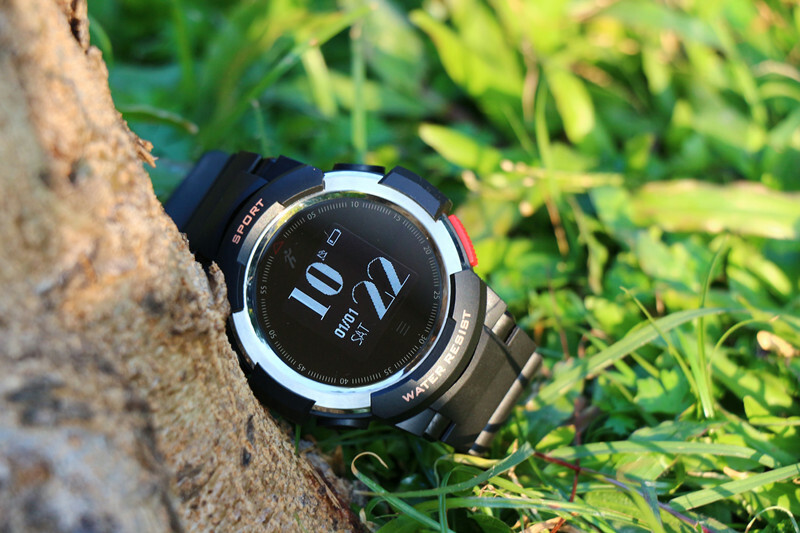 This smartwatch is absolutely amazing. 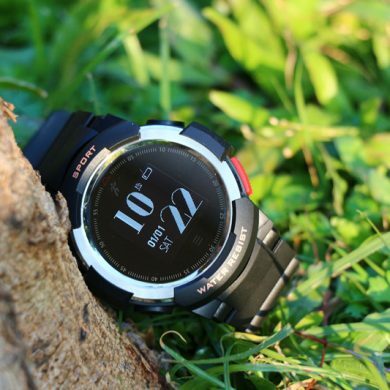 This is super sports smart watch! Hello Giovanni, yes, it has a big battery capacity 350 mAh, it can last about 50 days. I have shared it on FB at https://www.facebook.com/wild.dairy/posts/1659653870796148 . I am looking forward to NO1 F6. Sorry, Graeme. I did not find the link. 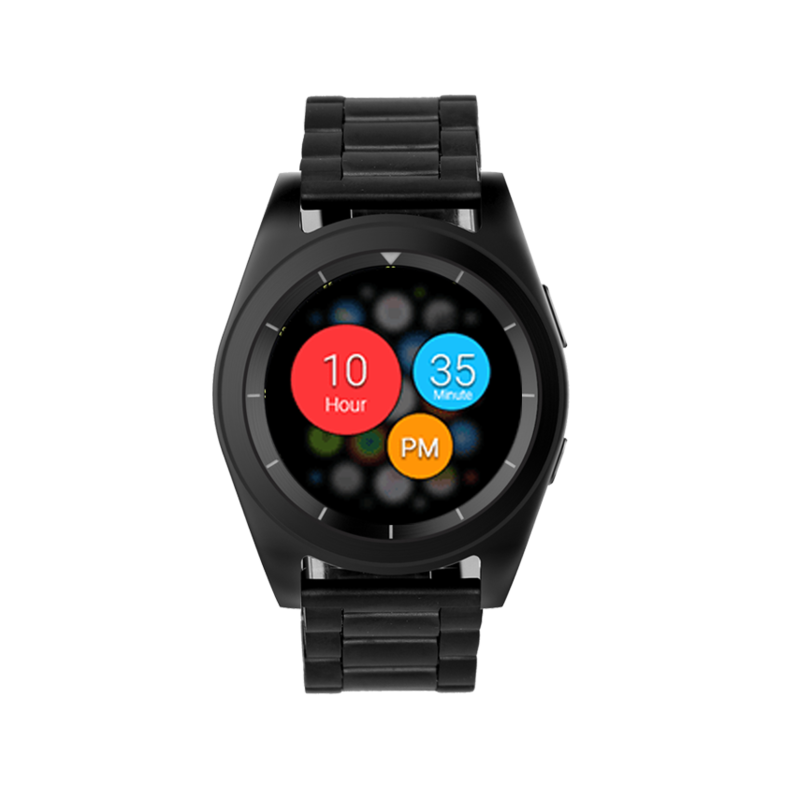 The best smartwatch! Its true!